Lee is a native Mississippian with deep roots in her hometown of Yazoo City. 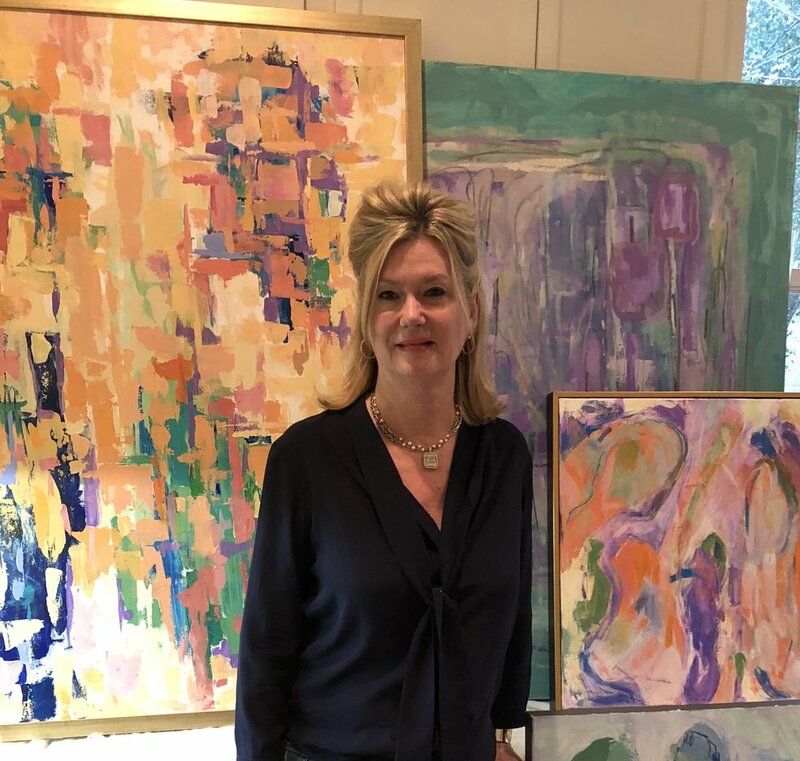 Having worked in various genres, she is now focused on abstract expressionism which provides her with freedom to experience her pallet more fully. Lee has been influenced by post impressionists; particularly Van Gough, Gauguin, Matisse and Cezanne and by abstract expressionists- particularly work by Lee Krasner, de Kooning, Twombly and, more recently, Marie Hull and Andrew Bucci. 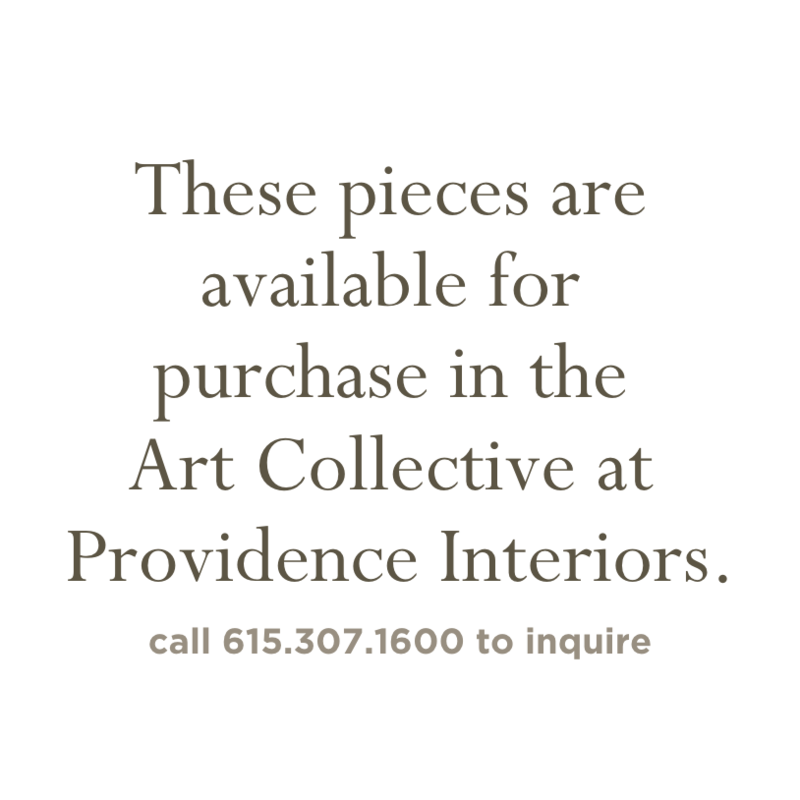 Lee is showing at View Gallery in Jackson, Purveyor Home in Dallas, Texas and Lucas Street Antiques in Dallas, Texas.